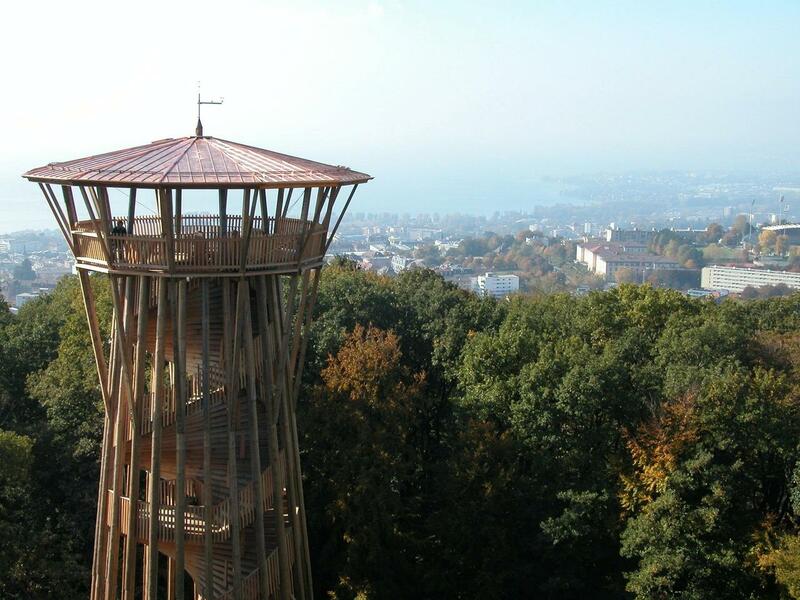 In Lausanne, the development of the city is bound up with sustainable development! 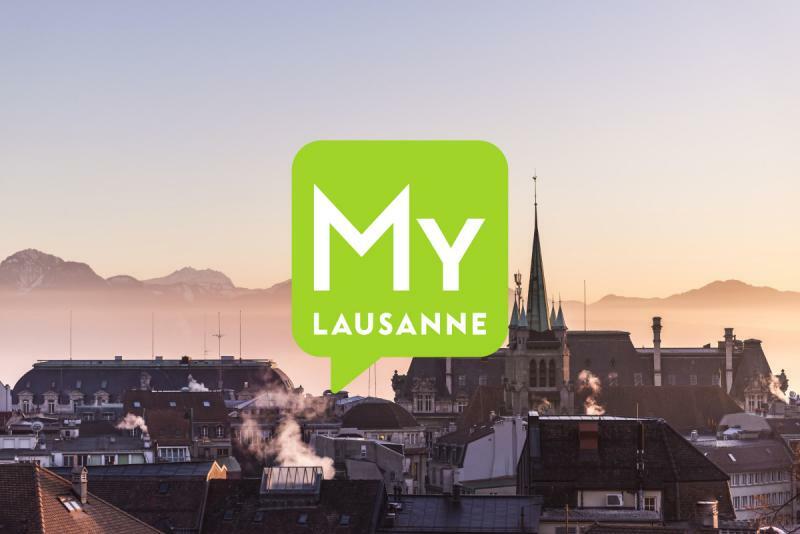 As a pioneer in matters of sustainable development, the City of Lausanne is active in a variety of spheres, including energy, mobility, town planning, education and social affairs. As a signatory to the charter of European towns for sustainability (Aalborg Charter), the city's involvement at a local level is reflected in the introduction of an Agenda 21 for Lausanne, a genuine action plan designed to achieve a high-quality environment, an inclusive society, a healthy economy and sound finances. The City of Lausanne has set up numerous programmes to achieve its objectives in matters of sustainable development. Some encourage the conscientious exploitation and affordable distribution of water, others a form of tourism that respects the environment, diversity in modes of transport, the construction of sustainable housing or indeed the promotion of physical activity in an urban setting. The involvement of Lausanne and the efforts made in recent years in the matter of a sustainable energy policy have earned it international recognition. It is the first European city to have received the European Energy Award Gold. Entirely in keeping with its pioneering status, the City is sharing its experience with other public bodies within the framework of the International Federation of Green Regions Association (IFGRA), of which it is the host and instigator.